Think big. Don't just play Go Fish—play Monster Go Fish! Play a fun, Halloween-themed variation of the classic Go Fish card game, featuring cool off-the-wall monsters. Cut out the cards, read the rules, and let the spooky fun begin. Patrick's Day-themed variation of Go Fish! 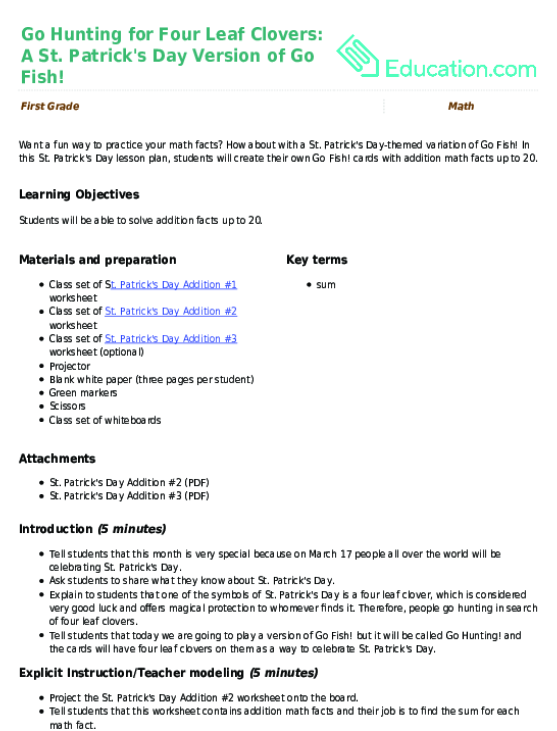 In this St. Patrick's Day lesson plan, students will create their own Go Fish! cards with addition maths facts up to 20. 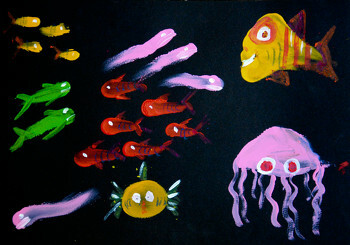 Let your child's imagination go vividly wild while creating brilliant fish using her fingerprints! Some say Nessie is part dinosaur, others say she's just a big ol' fish. 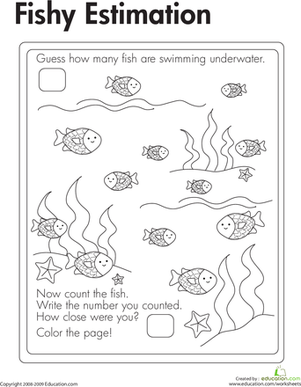 What do you think the Loch Ness Monster is?